Get video you desire to be a flash video and convert it to .flv format if it’s not already. How do I convert my video to flash video you ask? We’ll need to have an image that will sit there until the user decides to click play. So just export out a frame of your video. It might be easier to go back to your original video to export out the frame. You can do this in QuickTime pro, iMovie, Final Cut, and many other apps. Or if you want to make it simple, just play your video, stop it on a frame that you would like to be your hold image and do a screen shot. You can do a screen shot by pressing “command + shift + 4” on your mac, then draw a box around the frame of video your holding on. 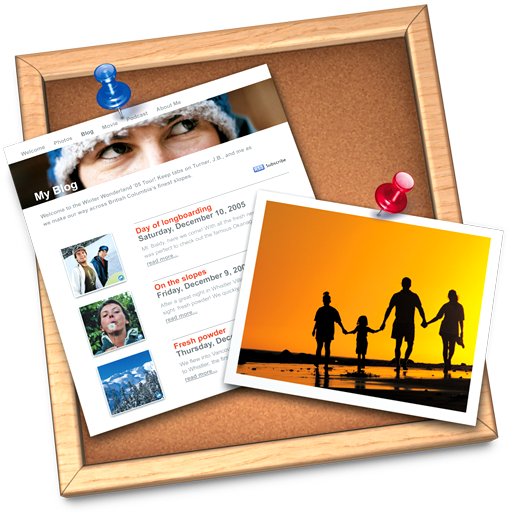 When you let go you’ll have a new .png still frame on your desktop. We are going to use this to be the video preview. Now put those four files (.flv, .swf, .js,(.png or .jpeg)) onto the server, meaning your iDisk or your own ftp server. If your using MobileMe I’d recommend making a folder called flash in this location: iDisk/Web/Sites/flash/put 4 files here. Just make sure you have these 4 files on your iDisk or server all all will be well. Almost done. All we need to do now is use the below code in an html snippet and replace the items in red with our own server path names. Just replace the items in red with the path that goes to your files on the iDisk replacing the appropriate names to point to the right place. So be sure to put in your MobileMe username and your correct flash video name (yourflashvideo.flv) and your preview image (myimage.jpeg or myimage.png). Also be sure to adjust the width and height of your video with the 2 numbers that are red in the code. Once it’s all updated and you have all your links pointing to the right spot, hit “apply”. 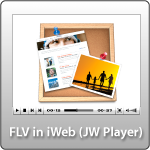 We now have flash video in iWeb successfully! Yay! Hope it wasn’t too complicated for ya. Just do it a couple times and you’ll have it down in no time. There is a video I made that will walk you through this too if you’d rather look at that. Just got the Video Tutorials section and it’s all about flash video. If your wanting to customize the JW player, they have a nifty little embed code creator that you can tell it what paramaters you want to be set. Click here to go to it. Great! well I got the video working perfectly using instructions above, however I want to customise the player removing control bar and using auto start but when I use the JW player customiser I have problems with the code as its not like the one above at all ….? how can the code above be adapted to customise. I can’t get this to work at all. Any thoughts? This is very helpful but I have not been successful embedding Flash files onto my website. Step 5 is what confuses me. I pulbish iweb to a folder then use Fetch to put it on a server at GoDaddy. I am not certain what I should put in for the link address: “http://web.me.com/yourusername/flash/swfobject.js”. I’ve tried:http://mediaeyemedia.com/pdonah1/flash but it doesn’t work properly. Any help you could provide would be greatly appreciated. A question. I’m working on a website for a friend. Is it possible to stream RTMP code in iWeb 09 to install? If so you could give me even one example? Is there a way to loop? I’ve been trying to add this command, but seem to fail. Please recommend! Can anyone tell me what the problem is? Great site, great info!!!! the main info box on your homepage, (with three options) is that flash, frames or something else? Am i right in saying you used blip.tv for your videos. 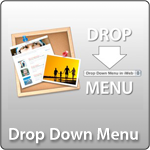 If so could you please show us how to use it in iweb? I’m trying to determine why when I add a link to my google+ video (made using picasa) to my iWeb blog, it always gives me the message “An Error Occurred, Please Try Again” when trying to view the video. But if you access the video normally (not through the link on the blog), it plays just fine. This used to work like a charm when I was hosting through mobile me. But now I’m using fetch to upload to godaddy and it no longer works. I’ve copied and pasted the code above and changed the mobile me address to my godaddy address but I get “text will be replaced”. I know my files are in the right place b/c when I put that address into the browser, it starts downloading the flash file. Again, worked great on mobile me. Since mobile me is gone, can’t get it to work on GoDaddy.